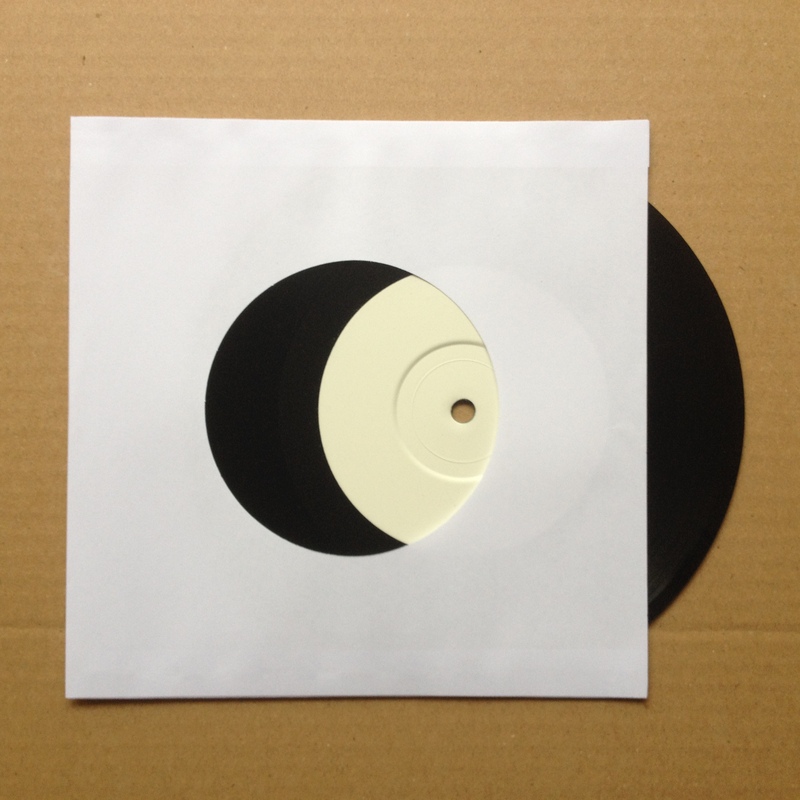 Duophonic have sent us the test pressing of Vorn’s new 7″. It sounds amazing! Great job, David and Moritz! Zelle artist Mark Sharma‘s wife Thérèse gave birth to a baby boy 12/11/2013. Those nine months of waiting weren’t in vain. Enjoy fatherhood, Mark! As Vorn‘s 7″ Repentance Song b/w Flint and Tinder is being pressed at Duophonic in Augsburg, Zelle Records prepares its first LP release: Dunedenite Darryl Baser‘s debut album Raw Selfie. Go to Artists, then click on Darryl Baser to learn more. Repentance Song b/w Flint and Tinder, a 7″ double a-side single by Powertool Records talent Vorn from Dunedin, is going to be released jointly by Powertool Records and Zelle Records very soon. Available through Powertool Records and through us. Just send an e-mail to zellerecords@gmail.com. This entry was posted in Uncategorized and tagged powertool records.